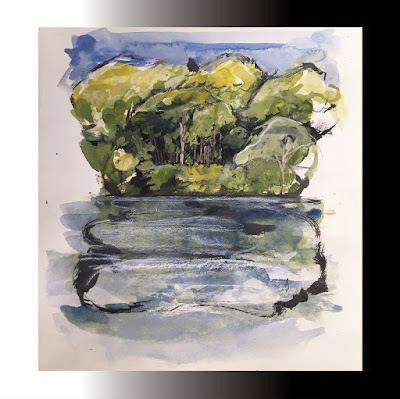 Big Ups from Brooklyn, New York return with their third album titled 'Two Parts Together', available through Exploding In Sound Records. We're big fans of the band, having covered their debut album from 2014 'Eighteen Hours Of Static', and the 2016 follow up 'Before A Million Universes'. At just over 30 minutes in length, this new record has 8 tracks which sound just as urgent and important as their previous efforts, with the music dynamic and the lyrics potent.